Spring Maintenance Scheduling Happening Now! We are a licensed and bonded hvac company that strives for customer satisfaction. With more than 40 years of experience in the industry, we are the experts for heating and cooling services. Some of our services include installation, repair, and preventative maintenance. 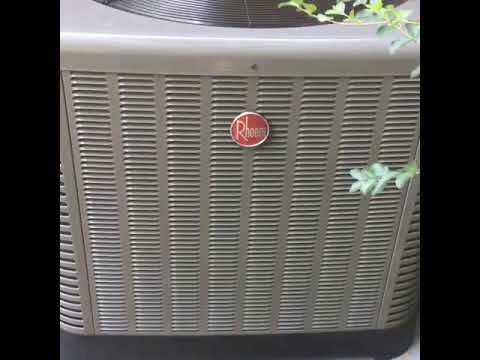 Our ac contractors are experienced in both air conditioning repair and tune up. Whether it's heating or air conditioning services we can help. Our mission is to always provide consistent, honest and reliable service to our customers. Our customers always come first and our goal is to make them happy. Give us a call today to schedule an appointment with a local heating and cooling contractor!